I believe this is the only true solution..
You just went full skeuo. Really wish apple would realize that the shift key is not a solution. One of the problems is your thumb is over the shift key when typing. It doesn't matter how clear something is if it's obscured. worth noting that both Android and Windows Phone do this. The shift key could be depressed and you were originally meant to rest your pinky on it, and lock (same key) for all uppercase / extended punctuation. It's a total throwback to very old technology. And so is the layout of the keys. 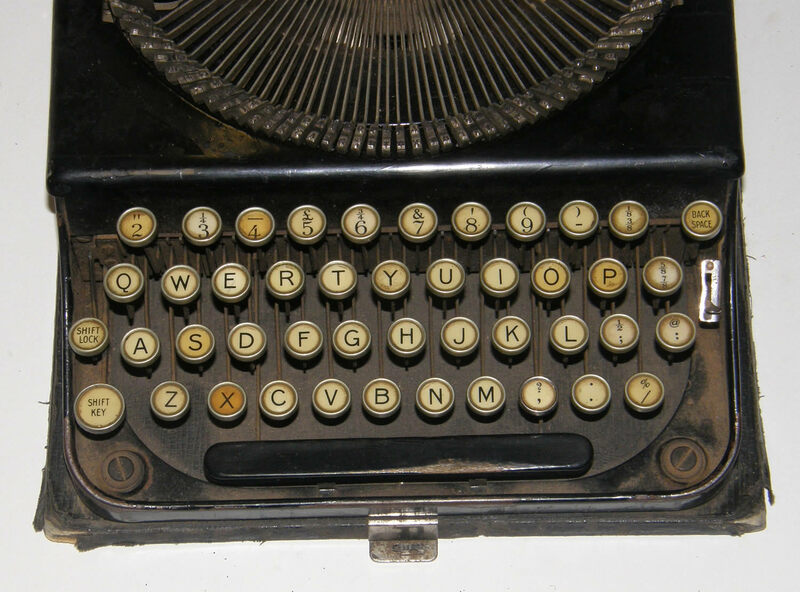 Why are we still typing on Qwerty keyboards? and this is why I love Android. The lowercase makes typing so much better on android. Apple did a big screw in here. When you start to notice articles, complains, something is really wrong, and if it is from Apple, a company who has, trillions of talented people, something must be really, I mean, REALLY WRONG. How they did screw the keyboard from iOS 6. Any good designer can't be so disasterful. I have to believe this is management.